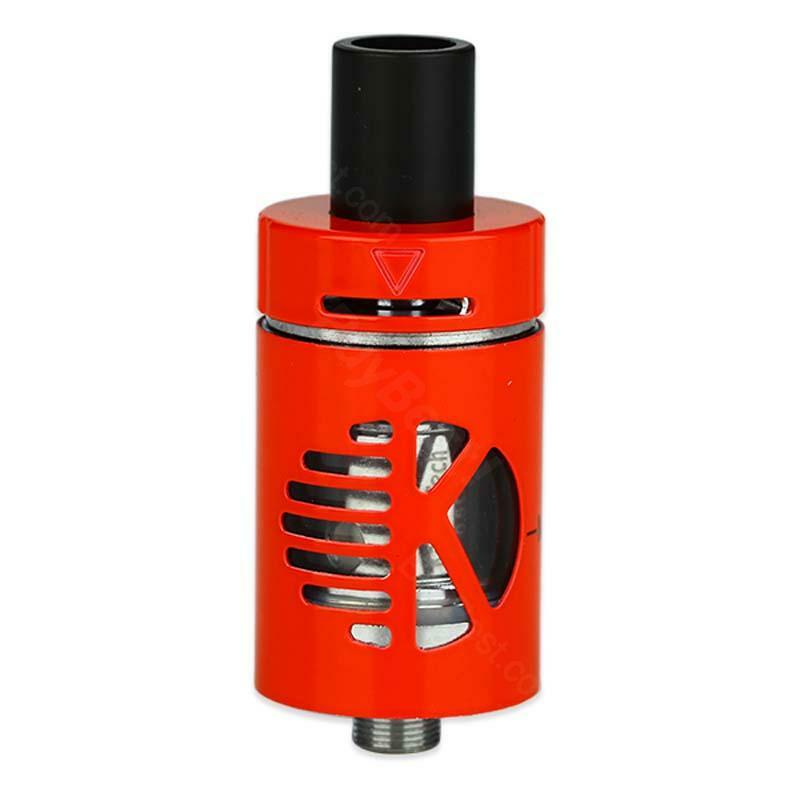 Kangertech CLTANK is the latest clearomizer from kanger with child lock. The CLTANK features top filling, leak-free design, Pyrex glass and new airflow. 4 colors for option. 2ml e-juice capacity. Kangertech CLTANK Clearomizer - 2ml, is the latest clearomizer from kanger with child lock. The CLTANK features top filling, leak-free design, Pyrex glass and new airflow. You can use it with a VW MOD or TC MOD. • We don't suggest you use RBA coil as 2ml capacity. Got exactly what was described; appears to be legitimate Kangertech product. Well arrived. The top of the atomizer. .. Perfect, thank you... (and very fast).